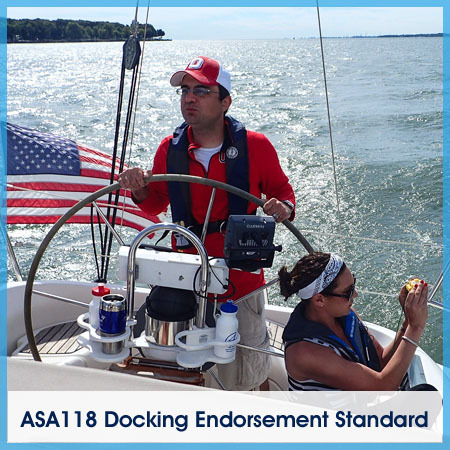 This course is designed to teach basic docking skills for boats with single inboard or outboard engines. It covers the basic theory and hands-on techniques needed to dock and undock boats in an efficient manner and without damage or injury. This course may be taken on your boat if desired.